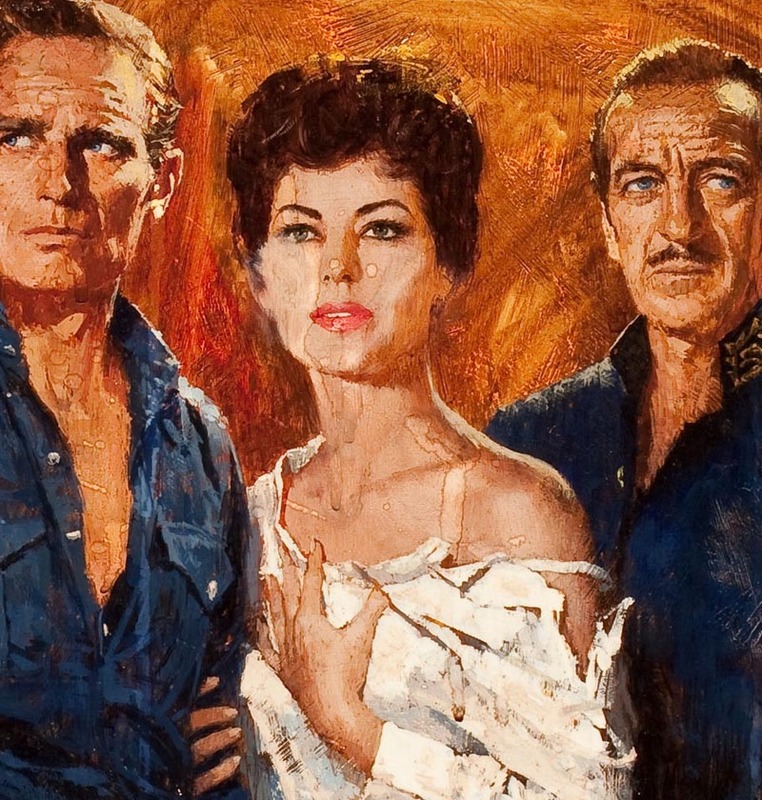 During his long commercial art career Howard Terpning illustrated over eighty movie posters, creating artwork for some of the most famous movies ever filmed. 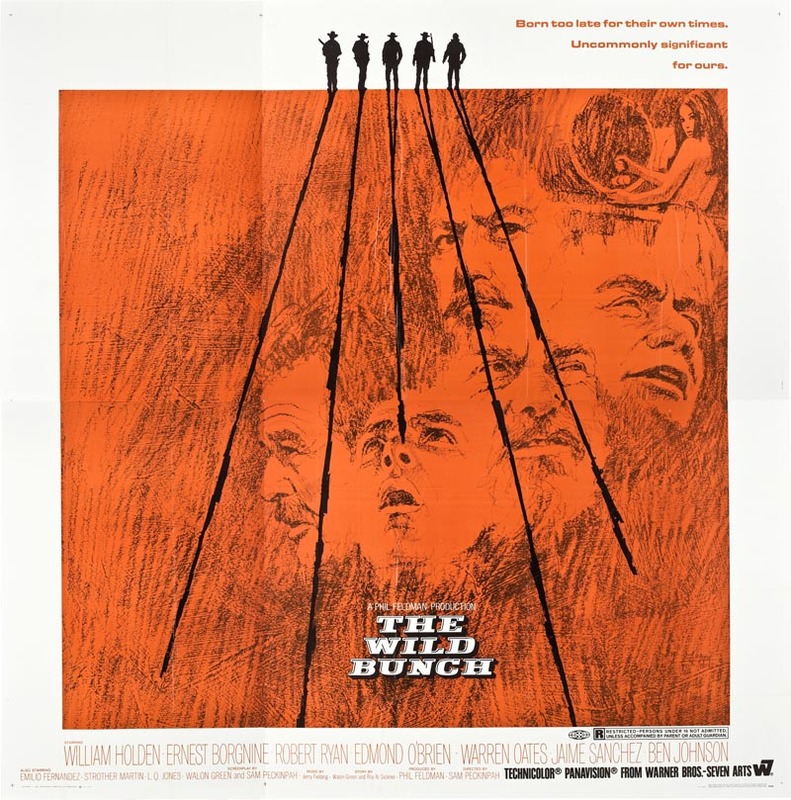 Even when the film is perhaps somewhat less well know, Terpning's magnificent, dramatic posters inspire excitement and awe. Despite being so prolific in this illustration niche, Terpning never received any of the original art back. The originals were owned by the studios that commissioned them and according to a recent article on Terpning in the L.A. Times, "he says most of the originals have been destroyed." 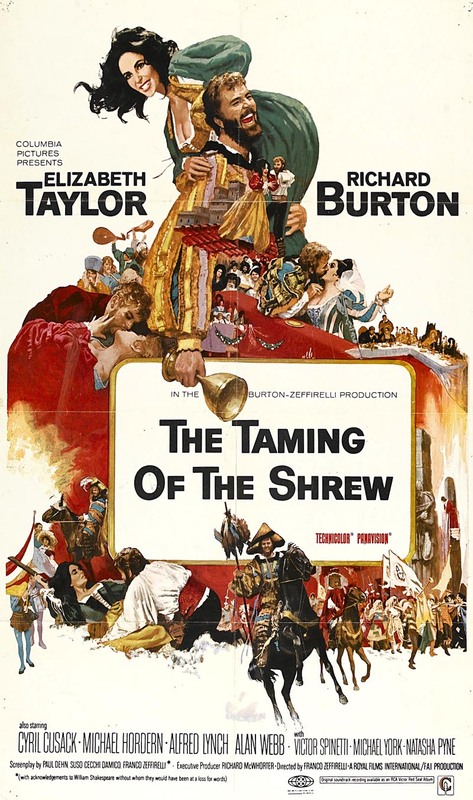 Over the years he has been able to reacquire only one of his movie poster originals; the art he created for yet another classic film, "The Taming of the Shrew." 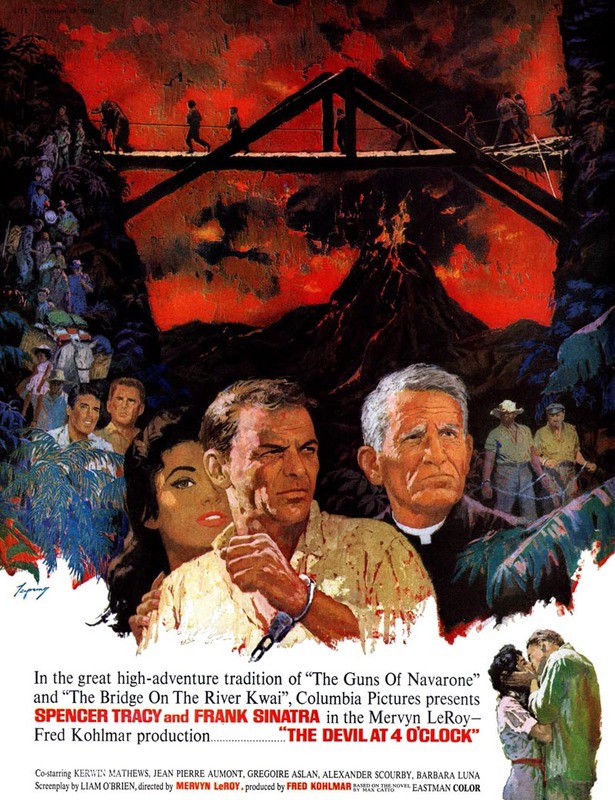 Last year another Terpning movie poster original that escaped being destroyed sold at auction for nearly $14,000. 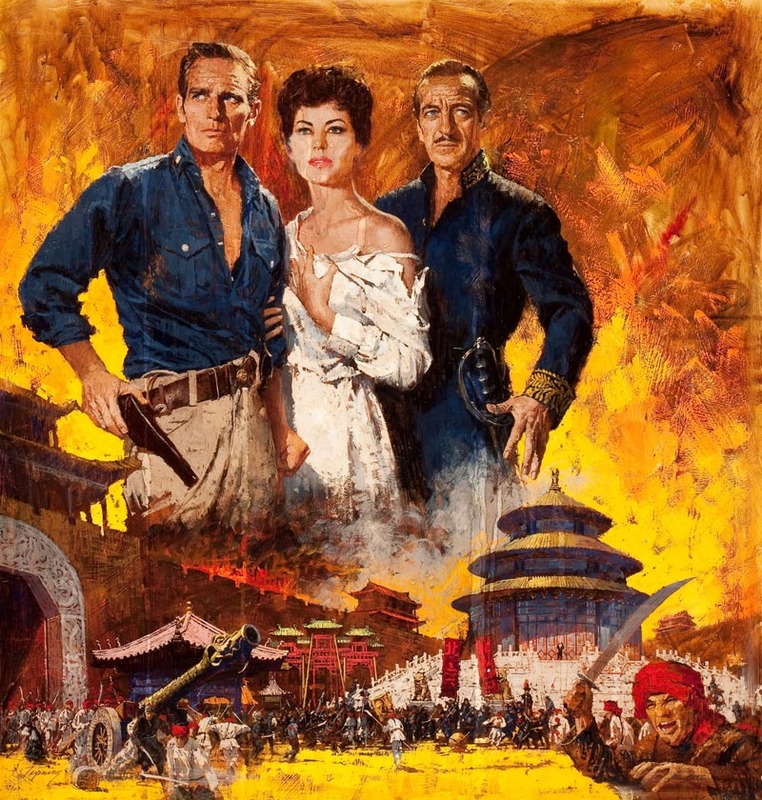 Below, the original art for the 1961 film, "55 Days at Peking." What an amazing opportunity to inspect Terpning's every brush stroke in such clear detail! * Many thanks to Heritage Auctions, where I located nearly all of today's scans, for allowing me to make use of them in this post. 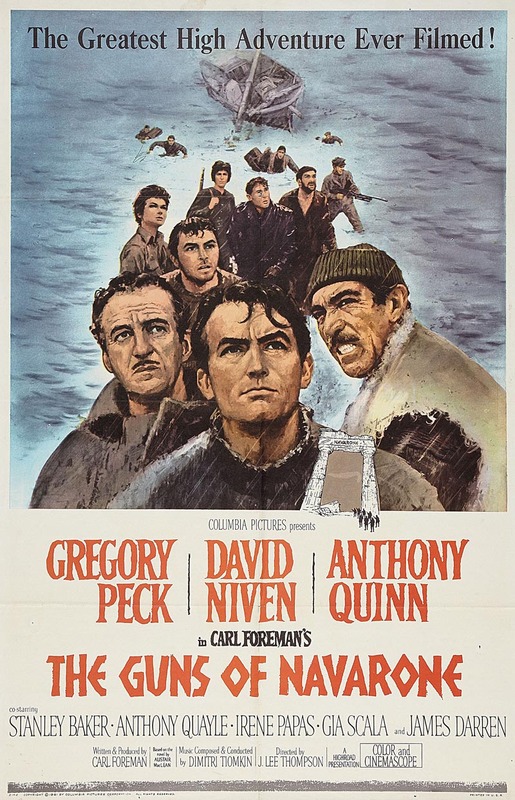 * If you're interested in perusing many more of Howard Terpning's movie posters, drop by The Sand Pebbles website. We were lucky enough in LA to have recently had a major show of Howard Terpning's western paintings at the Autry Museum. I found I couldn't absorb it all in one visit...wound up going twice. Amazing work. 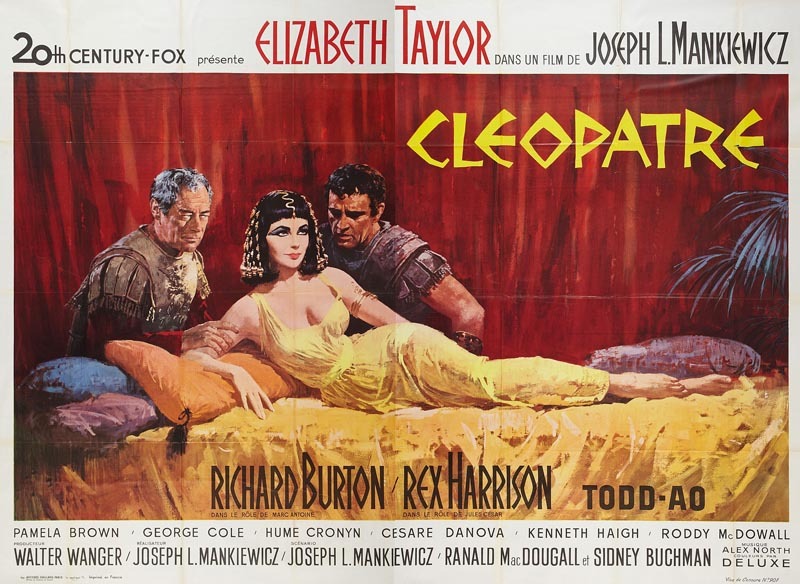 And I wasn't familiar with all his movie poster work. Thanks for the treat, Leif! s much as I admired the quality of the work from that show at the Autry-- I longed to see more tension in the work. 98% were the noble savage listening to the wind or hanging out-- only a few and a lot of emotion. I'd also love to see him do today's Indian. Something besides the same old catering to the collector. 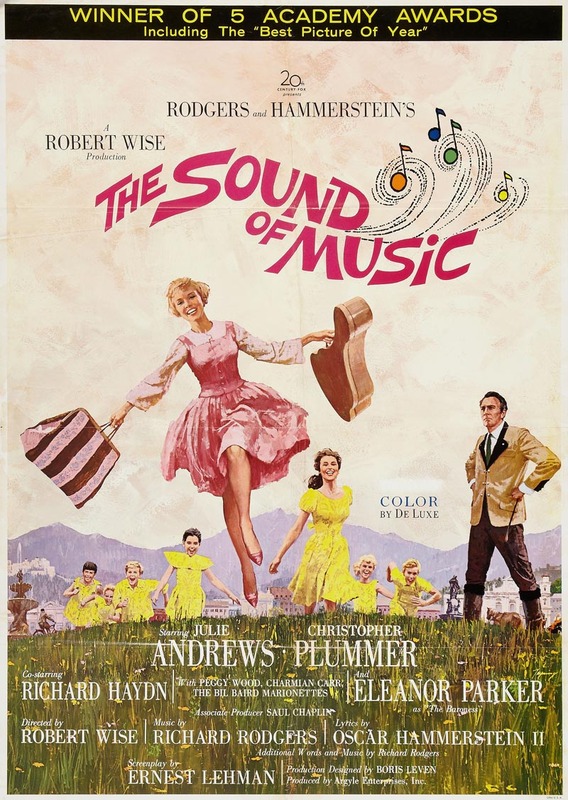 Knew about most of these but I had no idea Terpning did "The Sound of Music." I heard he did Julie Andrews. Taylor had passed away a short time before the auction, so maybe that fueled the interest. First of all, let me just say that this post is a revelation for me, Leif, as I'm almost ashamed to admit that I'd never heard of Howard Terpning before now. 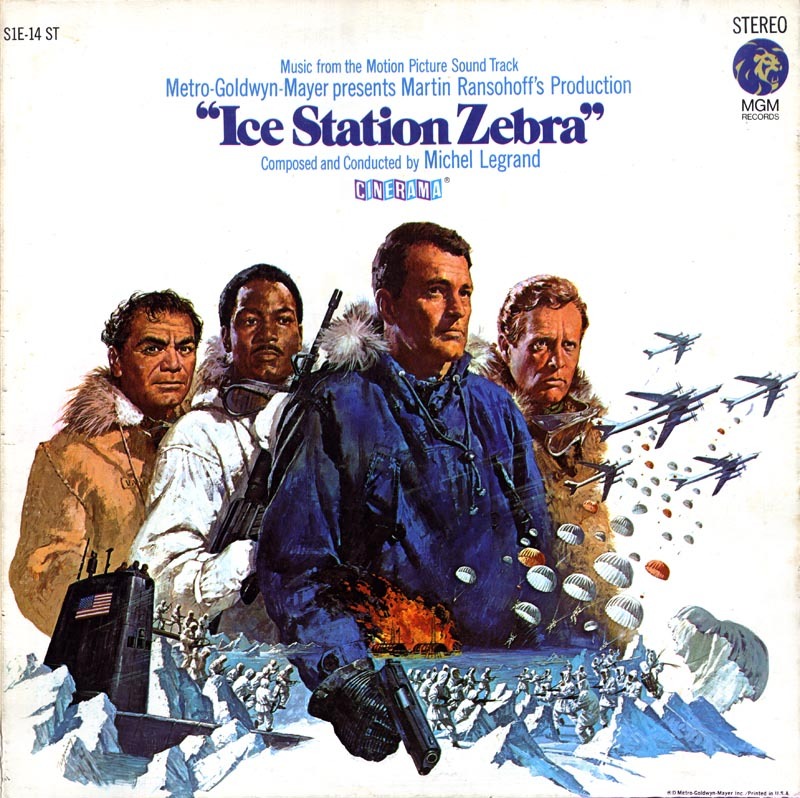 Yet I see that Mr. Terpning has been responsible for creating several of my favourite illustrated movie posters! 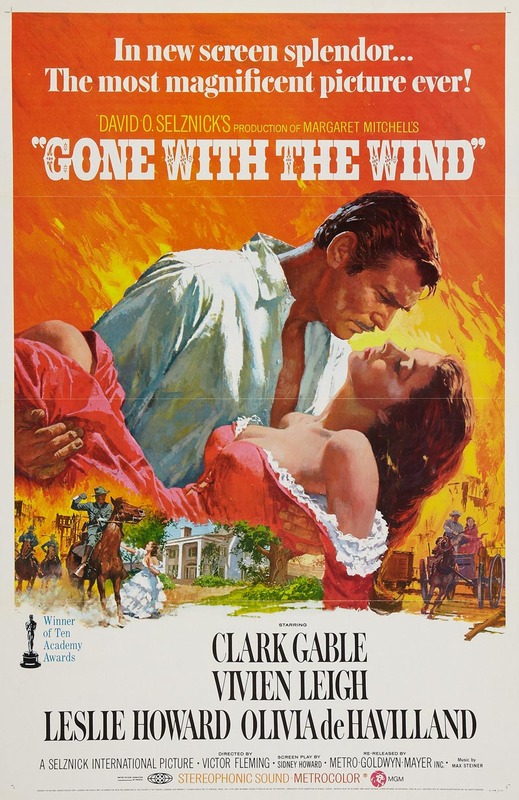 I've always felt that particular painting created for "Gone With The Wind" is one of the most iconic movie poster images of all-time, although I gather now that it was done for a re-release of the film. 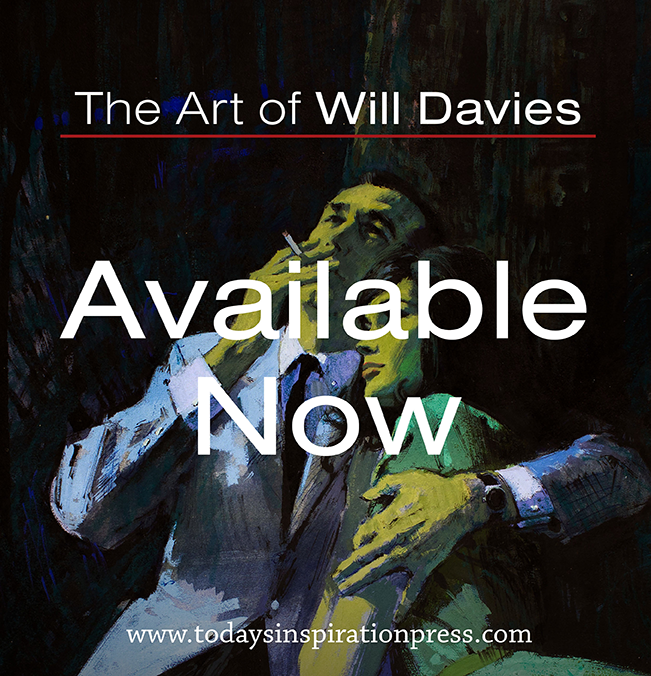 I checked out the link to his film work and found that he was also the artist behind the poster art for "Oliver!" 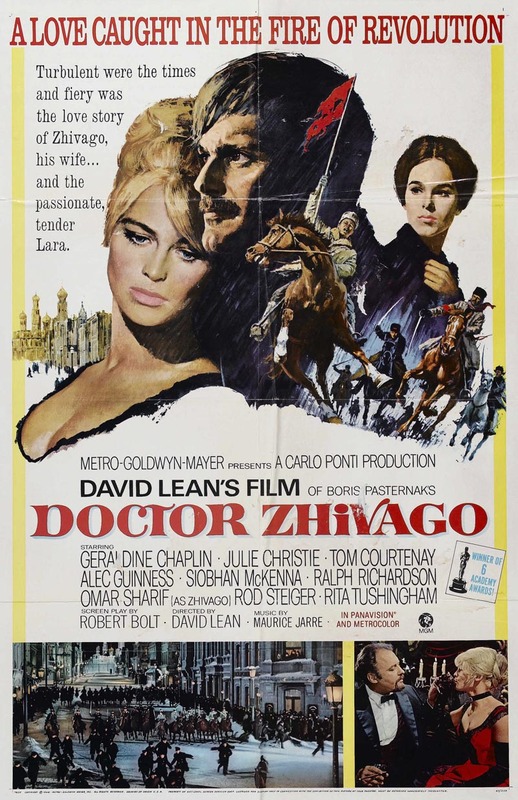 and "Grand Prix", two film posters that I've long admired. Though it's great to see that original art for "55 Days At Peking", it is quite upsetting to see the water damage that it has suffered. I was curious as to whether he had painted it in acrylic or gouache, but I'm guessing it was likely gouache based on how the paint has run and blurred in those areas of water damage. Poor Ava Gardner's face has certainly been affected a lot! Here is a good image of the printed poster where you can compare how it looked in pristine condition.